Brad and I go way back, but don’t hold that against him. He’s a solid writer, and for the purpose of this review, that’s all that matters. Plus, it really boils down to his word against mine. So he has an out. I always look forward to his latest projects. 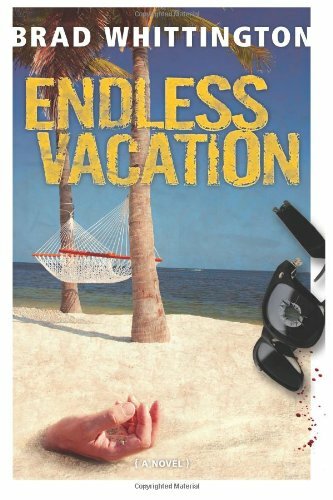 Of his novels thus far, Endless Vacation is his best yet. For those who follow my blog, it won't surprise you to read that I prize convincing characters, similes that smile, and metaphors that epitomize the things described. But if plot is your thing, you won’t be disappointed, either. The twists are as intricate as an angler’s triple knot. Writers are cautioned against creating flashbacks since such devices can potentially slow down a story. In Whittington’s deft hands the transitions are seamless. The characters’ past experiences are always perfectly placed, brief, smooth, and character driven. By the time I realized I was peeking into someone’s childhood, I was brought back to the present with a richer understanding about his or her motivation. 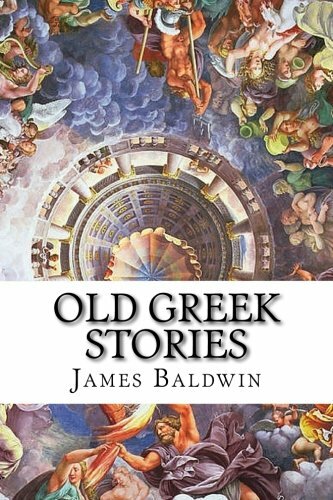 We’ve all read stories with engaging plots, well fashioned prose, and memorable characters. But how rare is it to find a novel that satisfies all these appetites? Brad doesn't just write a story worth reading; his stuff deserves repeated readings, which is the mark of a good writer. A note about the brothers Davison and Hensley: in a recent phone conversation, Whittington assured me that my love for Hensley and my dislike of Davison is less than unanimous. In response, I chose to breathe heavily over the line until I was sure Brad had hung up. Obviously, my own impressions of the characters reveal more about me than about the writer’s intent. Still, without spoiling things for the uninitiated, I decided to examine why I consider Hensley the champion of the two. Hensley's unorthodox choice of lifestyle calls to mind those I’ve known and held in high regard for their courage and their independence. I tend to give such creatures a pass when it comes to their quirky traits others might characterize as annoying, since they, like Hensley, tend to be passionate about their worldview and somewhat infectious. Granted, personalities like Hensley are eager to offer unwelcome advice, but I’ve always found this amusing, at least in moderation. Hensley in no small measure is the shining knight on at least one occasion. While his purpose isn't always noble, I think a certain deed within the story more than compensates for at least one of Davison’s grievances against him. Which brings us to Davison, who, in contrast, reminds me too much of those who’ve reached an economic plateau without ever having questioned the route taken or the ease with which they achieved it. I’m not suggesting those whose aspirations end with death and taxes are dull. Let’s just say I’m not surprised such a man lacks interpersonal skills and that his resentment toward the one person who didn’t pamper him as everyone else seems to have done doesn’t reflect well on his alleged virtue. I don’t begrudge Davison his good fortune. But I’m glad when he finally acknowledges the good in his brother and the flaws in himself.